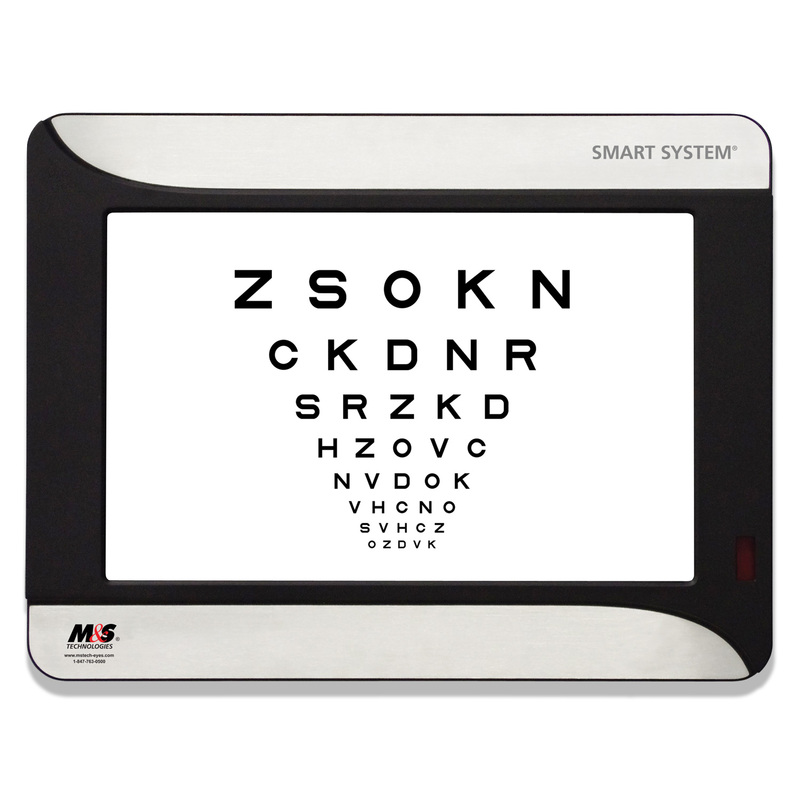 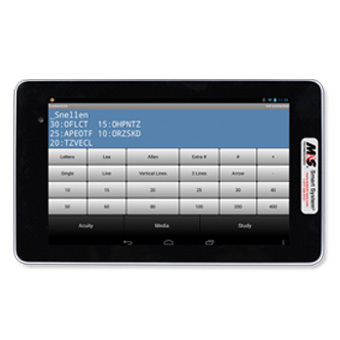 The Smart System PC-Plus was developed for, and by, pediatric eye care professionals. 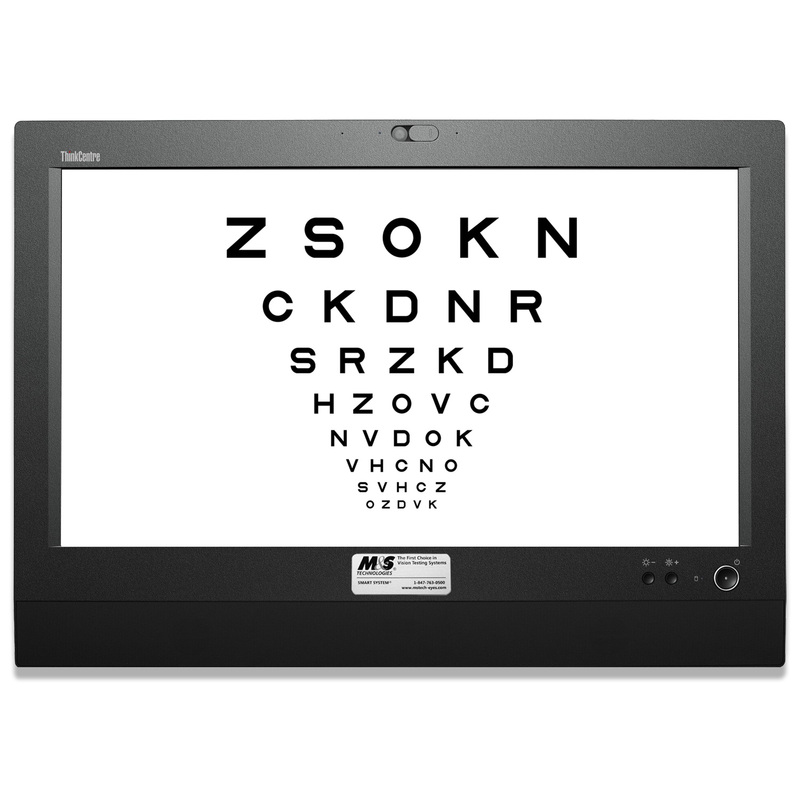 Hands-free fixation allows the doctor to easily control the child’s visual attention while performing a retinoscopy. 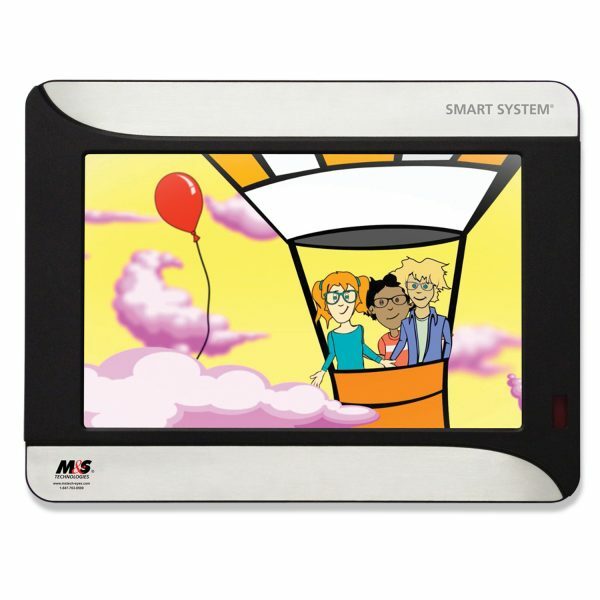 And the illuminated LCD keypad was designed to display what is being projected on the LCD monitor, thereby allowing the pediatric eye care professional to maintain their focus on the child.